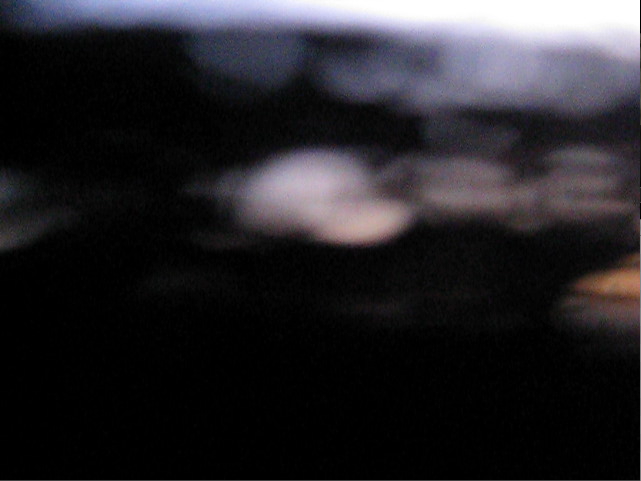 Whilst premiering 'Malojá', Le Cerisier gallery will be presenting a retrospective of this artist's audiovisual works. Her self-published first novel 'Maloralomara' will be available at the gallery and also at ML Shop. MALOJÁ will be screened at Tate Britain in London as the opening of Steven Severin performance on Dec. 3rd 2010. Steven Severin is currently touring with his brilliant score for Jean Cocteau’s 1930 debut film Blood of a Poet. MALOJÁ on Sunday 3rd April at European Short Film Festival at 7pm under the MIT dome in Boston, Massachusetts. Music video of 'Go And Come Back' by Fleeting Joys from 'Despondent Transponder' LP. _"Eyes of a woman. She sees walls, a man, walls, lights, sky... and walls before her eyes again and again. 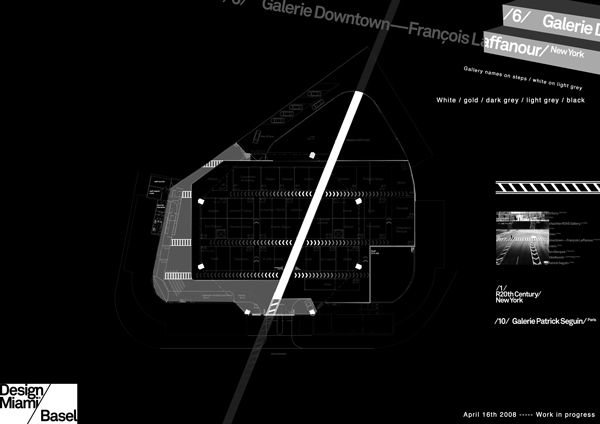 MALOJA will be screened at "In The Box" at the QL2 Theatre in Canberra (Australia) on May 8, 2011 and, as the team said, "perhaps somewhere in Melbourne too"! 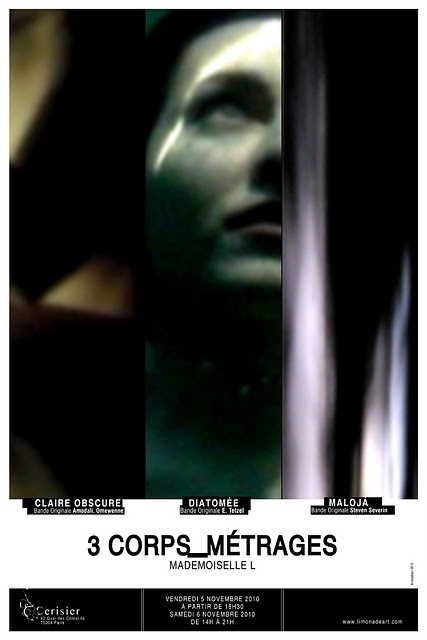 CLAIRE OBSCURE will be screened at "Mindscapes" in Las Vegas in October 2011. 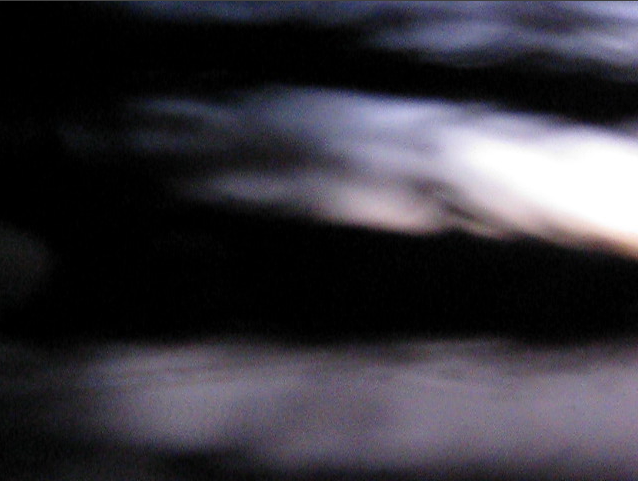 CLAIRE OBSCURE is screened at Theater 7 in Oct. 21 for Mindscapes' event in Las Vegas, NV. CLAIRE OBSCURE will be screened at the ATA in San Francisco in February 11th, 2012, as a continuation of the show held on October 21-22 in Las Vegas, The Mindscapes Show. And don't forget to visit the retrospective of Eija-Liisa Ahtlia at Moderna Museet til May 6 in Stockholm. 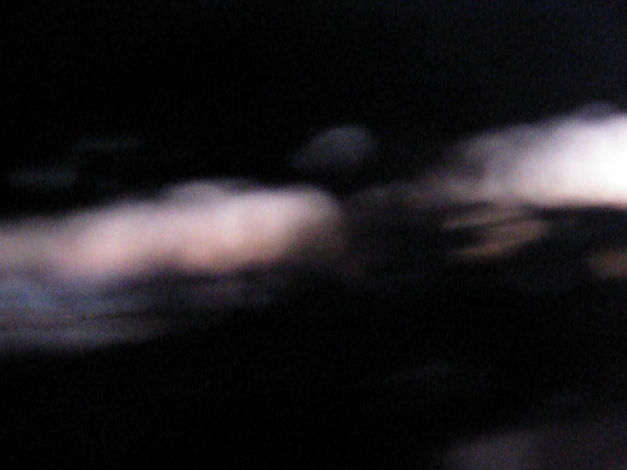 SLOWED, art video by ML on Pieter Nooten new track, hosted at FIFI Gallery NYC-Miami-Mexico City very soon. SLOWED, Official music video of the track 'Slowed' from the new album 'Haven' by Pieter Nooten. 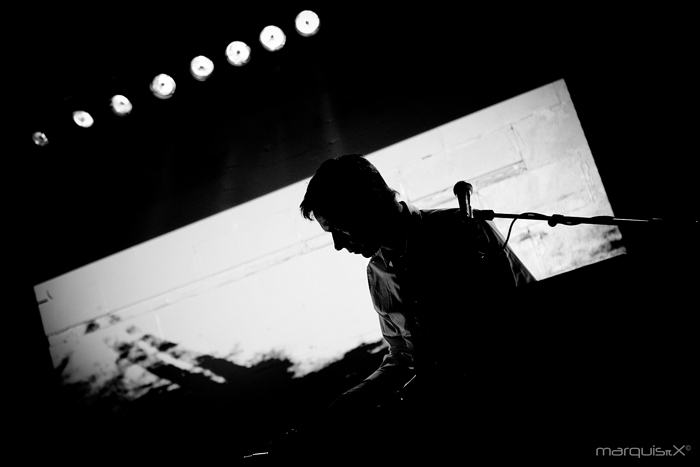 "The musical work of Pieter Nooten traces back to his beginnings in the pioneering and innovative band Clan of Xymox (4AD records) and has continued throughout the years both in solo and collaborative work with artists like Michael Brook and Brian Eno." © 2012 Natalie Saccu de Franchi, Limonadeart, Paris..